209 802 Heritage Cresent in Wildwood, Saskatoon is Sold! 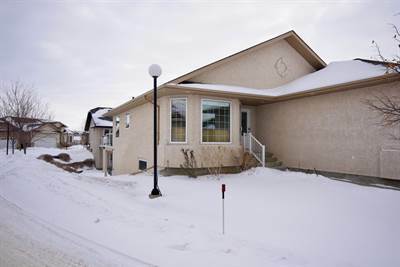 in Wildwood, Saskatoon The bungalow at 209 802 Heritage Cresent has been sold. Posted on May 15, 2018 Categories UncategorizedLeave a comment on 209 802 Heritage Cresent in Wildwood, Saskatoon is Sold!